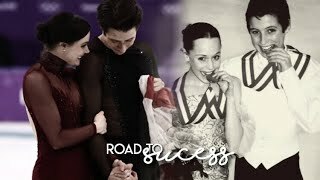 Tessa Virtue and Scott Moir Просто Лучшие! 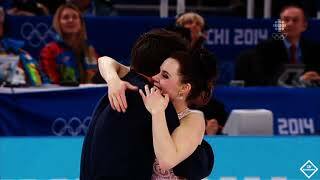 Thank you Tessa and Scott. God bless you both. 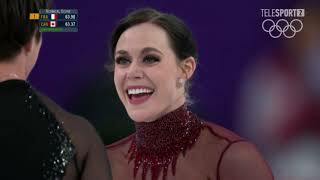 We ❤ you!